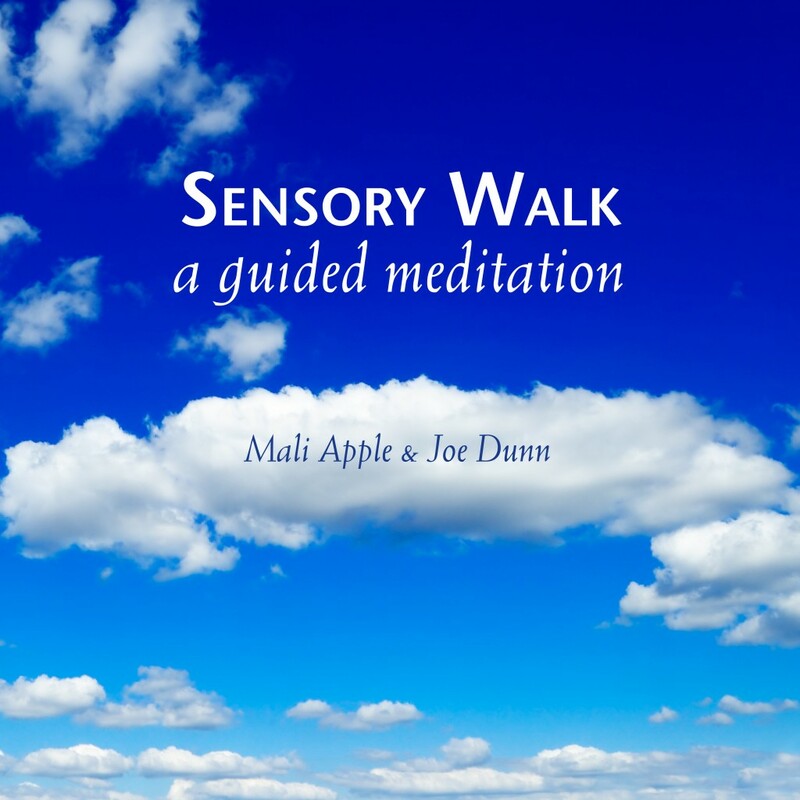 Sensory Walk is a 20-minute guided walking meditation. Enter your email below and click "Submit." and immerse yourself in a twenty-minute journey of the senses! You will also receive occasional inspirational emails from The Soulmate Experience and may unsubscribe at any time. Your email is safe with us—we will never share it with anyone else.